Not interested in East Brunswick ? Please choose a different community. We, as professionals, will bring to your day a promise to you that your wedding story will be documented with timeless photos, shot in an unobtrusive manner looking for the unplanned moments that reflect the joy and love of the day. For couples looking for fresh and innovative perspectives in their wedding videos, our studio offers an artistic and photojournalistic approach complete with custom-designed, editorial style albums. A high percentage of our studio clientele come from referrals familiar with our personalized service and unmatched quality in both photography, event videography and cinematography in NJ. 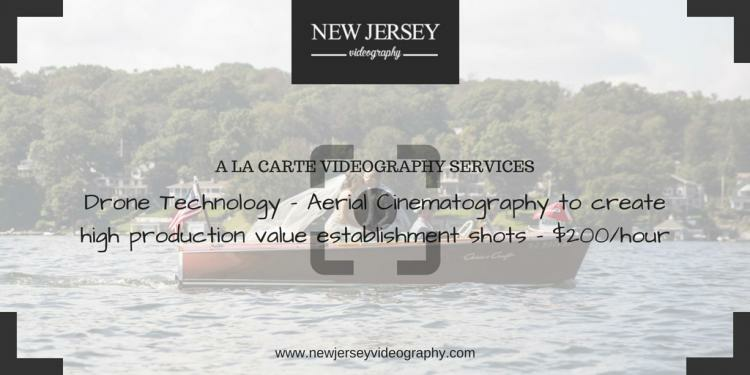 Call today at 1 732–986–6332 or email Alex Perelmuter at alex@newjerseyvideography.com. Ask him to design and create the wedding videography and cinematography product of your dreams!